Dynamic digital signage technology from the UK’s leading manufacturer. Used in Corporate, Education, Healthcare, Hospitality and Retail environments. 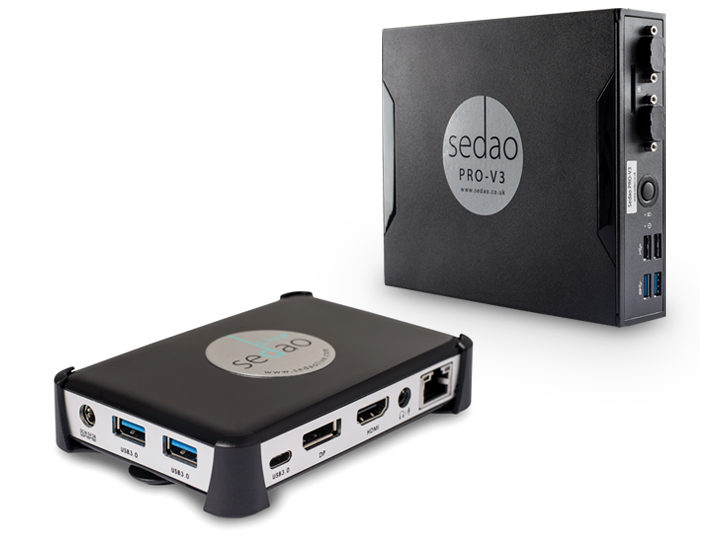 Sedao digital signage players work with all types of digital displays, in both landscape and portrait configurations. Find out how our customers use Sedao Digital Signage to communicate with a diverse range of audiences.